p176, Valli, Clayton, and Ceil Lucas. 2001. Linguistics of American Sign Language: an introduction. Washington, D.C.: Gallaudet University Press. Linguists are wary of false friends – false cognates – which is when two words in different languages seem very similar, but have no common history. One example is Arabic “sharif” which is a tribal title for someone who protects their tribe, and English “sheriff” a law man who protects a district. Related? Nope, just a coincidence. 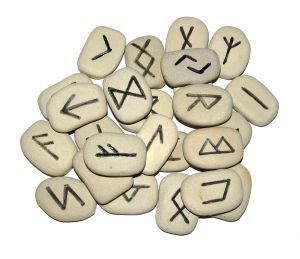 In historical linguistics there is a problem when two words from different times in the history of a languages seem to be the same, but the latter really didn’t evolve from the first one. My friend Andreas told me about this cool “false friend” in Swedish. We have this island off of Gotland called “Fårö”. 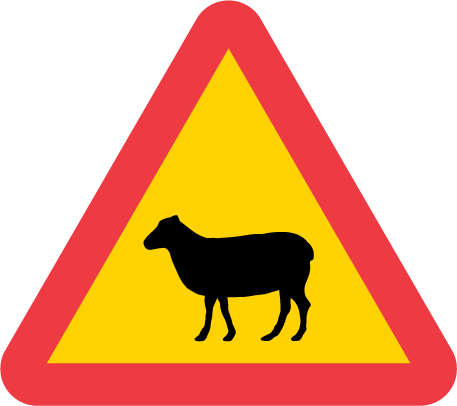 Får = sheep, ö = island. Så sheep island, right? Noo, Får was originally far – as in farväg “road for travel” or farvatten “water for travel”. So “travel island”. and we respect you, Guv. and be there as soon as possible. just like what you do in ‘eaven. and enough grub and stuff to keep us going today. and do dodgy stuff to us. and will be forever, innit? Just ran across a great quote about meaning that I wante to share. Might be a bit dense for non-linguists, but, trust me, it’s beautiful. So, surfers and turtles! Explosive, exciting things happening. 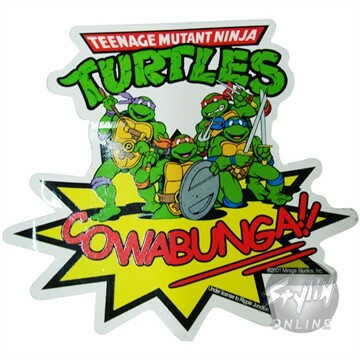 I did watch Teenage Mutant Ninja Turtles, as well, and learnt the word COWABUNGA! A word of action, when a turtle would do something (typically a really cool drop kick). 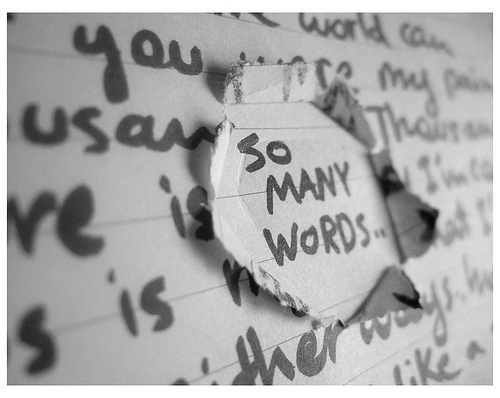 But where does the word come from? John Algeo is an avid word fan and linguist, the author of a lot of books on neologisms (=new words). He’s tracked the word down. Turns out it has nothing to do with surfers or turtle action heroes, but was an expression created for Chief Thunderthud, a Native American character on an American children’s show from the mid 20th century (Algeo 1980). He apparantly used the word to express disappointment. When he was happy, he said “Kawagoopa” instead. So it’s an imagined Native American greeting! 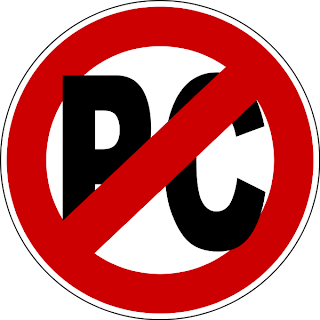 Stereotypical and a bit racit? Sure. Well, at least they knew Native Americans had their own languages, I guess that’s something. Pre-columbus there were around 300 languages in North America. Now there are only about 25 left that aren’t moribound. *About 1/3 of the programs on the Swedish state tv-channels are English nowadays, and about 4/5 of the programs on smaller channels are in English.